Milestone events have always been a good reason to take a cruise. Weddings, honeymoons and anniversaries are lifetime events that call for something special. Graduation, retirement or reaching a challenging goal qualify too. But which cruise line to choose? As cruise travel has become more mainstream, drawing travelers who might never have considered a cruise before, just any cruise might not do. We want a cruise experience the quality of which meets or exceeds lofty expectations in every way. Cunard Line has always been on the short list of sailing options commonly tagged to celebrate once in a lifetime achievements. After a recent remodeling so extensive it was dubbed a remastering, flagship Queen Mary 2 comes to us with new reasons to consider Cunard Line for your cruise of a lifetime. 30 new Britannia Club Balcony Staterooms bring more of the most affordable staterooms with verandah’s on the ship. Restyling of all suites and staterooms added a new, light and contemporary look. You will no longer feel as though you are sailing on your grandmothers cruise ship. Restyling the top end Grills Dining Experience meets the blows past all top end dining offerings at sea. 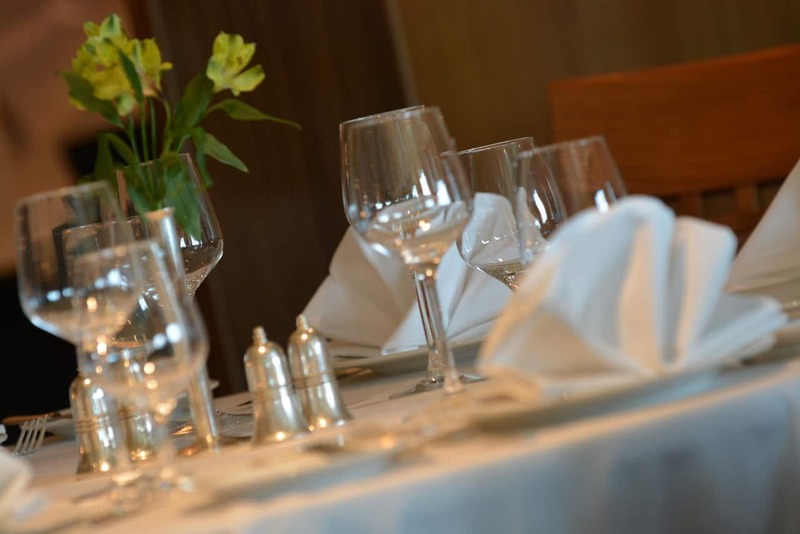 This is the place for your special celebration. Tea and coffee makers in each stateroom and suite are just a thoughtful addition we wish all cruise lines had. The Carinthia Lounge is another new venue, this one with light fare. 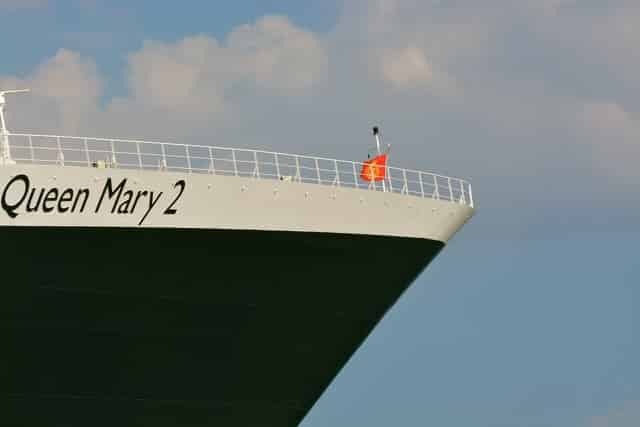 The Cunard remastering of Queen Mary 2 solidly positions the ship, if not the entire cruise line to sail smoothly into the future. Long time fans will be happy with what has been done. 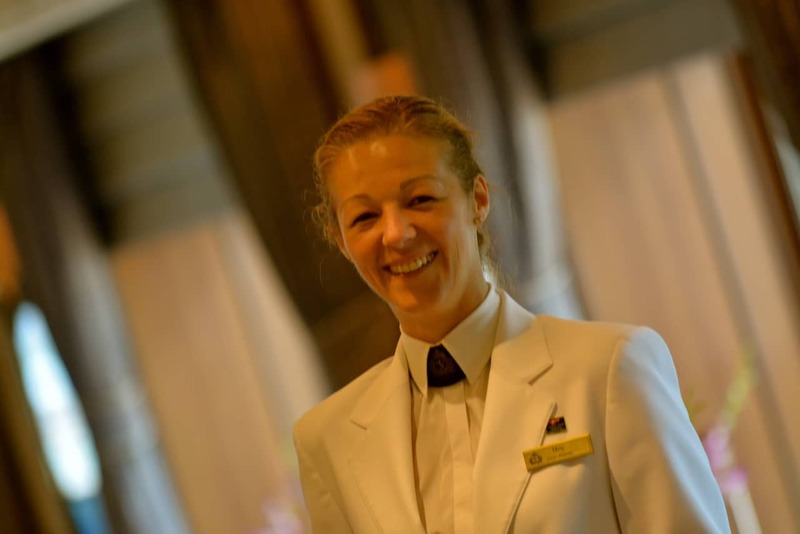 At the same time, the extensive effort effectively positions Cunard Line as a viable choice for a much broader range of cruise traveler. Drawing on 80 years of heritage from her namesake RMS Queen Mary (now a permanent hotel in California) remastered Queen Mary 2 will continue to define luxury ocean travel with the most offerings, unique excursions, and the widest range of entertainment and leisure options available at sea today. If your thoughts about Cunard Line bring thoughts of sailing with ‘the newlywed or nearly dead’, as the old saying goes about cruises in general, think again. It’s time for another look. It’s time to seriously consider Cunard Line.